Alexei Navalny has been charged with fraud and money laundering - the second criminal case against Russia's prominent opposition leader. PREVIOUSLY the choice of insiders, Jan Fischer (pictured above) has been the frontrunner to succeed Václav Klaus as Czech president since a constitutional change earlier this year shifted the election to a direct popular vote. The basis of Mr Fischer’s campaign is public distaste for cloak and dagger politics. 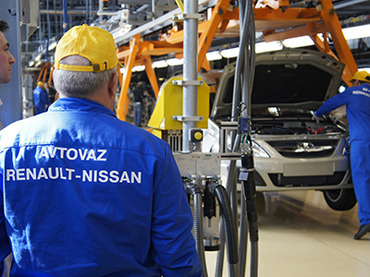 Renault-Nissan and the state run Russian Technologies corporation have signed an agreement to create a joint venture that will get a majority stake in Russian car maker Avtovaz. 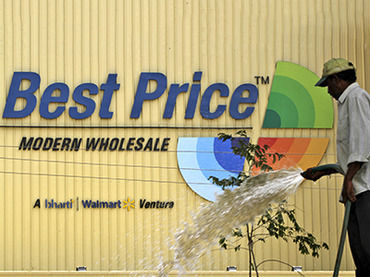 The Indian government opened a probe into Wal-Mart Stores Inc. after a report the retailer had lobbied US lawmakers to help gain access to foreign markets.